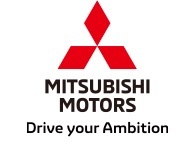 TOKYO, Mar, 18 2019 - (JCN Newswire) - Mitsubishi Motors Corporation (MMC) will unveil the special show model of TRITON (L200 in Europe) at the 40th Bangkok International Motor Show 2019(1) on March 26. 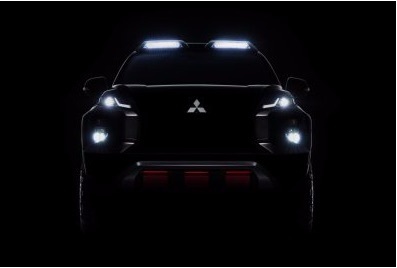 The company's designers were given a brief to create a vehicle that represents what TRITON is all about. They did not disappoint, engineering a car ABSOLUTELY Beyond Tough. (1) Officially VIP day is on March 25th, press day is on March 26th, and it is open to the general public from March 27 to April 7. 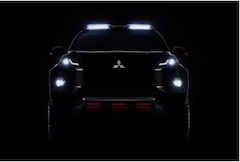 For more information, please see: https://bangkok-motorshow.com/.